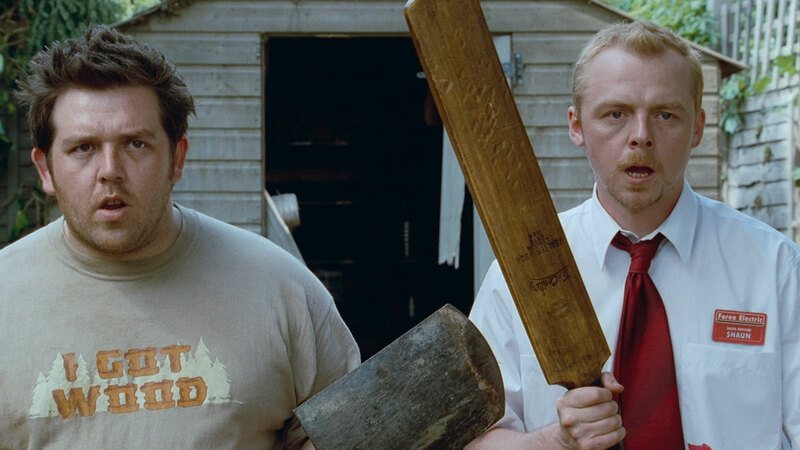 If Shaun of the Dead makes you feel warm and fuzzy inside, it’s because you’ve been infected by the amazing professional chemistry between Simon Pegg and Nick Frost. These guys are excellent in everything, whether venturing solo or teaming up for big laughs, and Shaun of the Dead encapsulates that aura. Get ready, because we’ll see these two together again for horror comedy, Slaughterhouse Rulez, which will be released under their new production company, Stolen Picture. “Slaughterhouse Rulez is set in an elite boarding school where boys and girls are groomed for power and greatness,” runs the synopsis. “The story’s hero, Don Wallace, is a wide-eyed new boy from a modest background forced to navigate a baffling new world of arcane rules and rituals, presided by sadistic sixth formers. “Matters of status are aggressively enforced and conversation with school goddess Clemsie, are strictly forbidden. “But this ancient and ordered world is about to be shaken to its foundations – literally – when a controversial frack site on prize school woodland causes seismic tremors, a mysterious sinkhole and an unspeakable horror is unleashed. Crispian Mills is on tap to direct the film. We’ll bring you more detains as they come in!